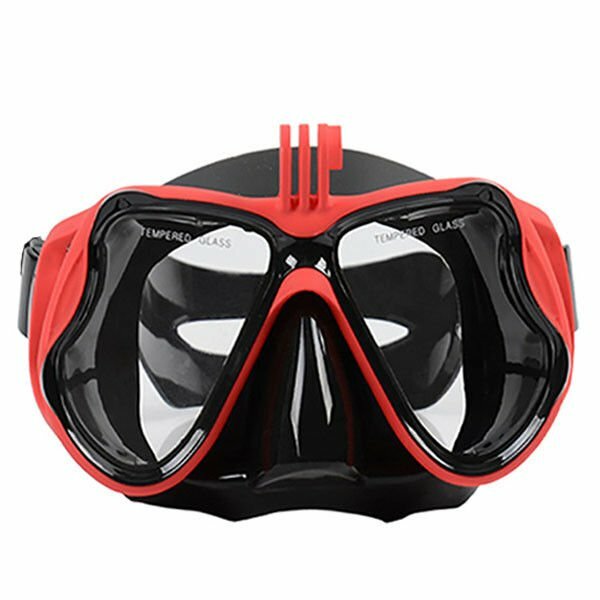 Unique design swim mask for adult available. 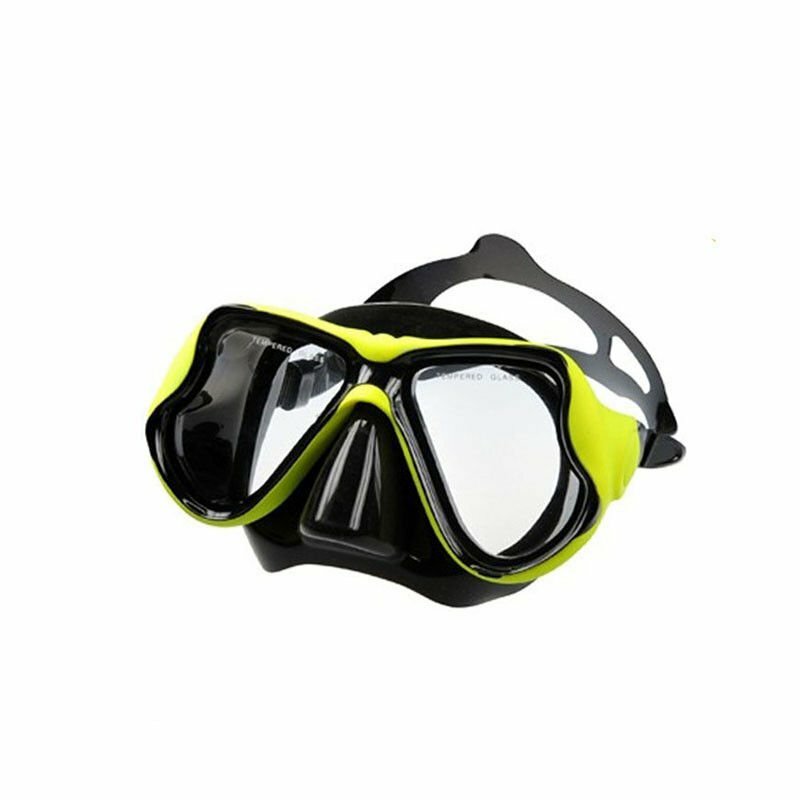 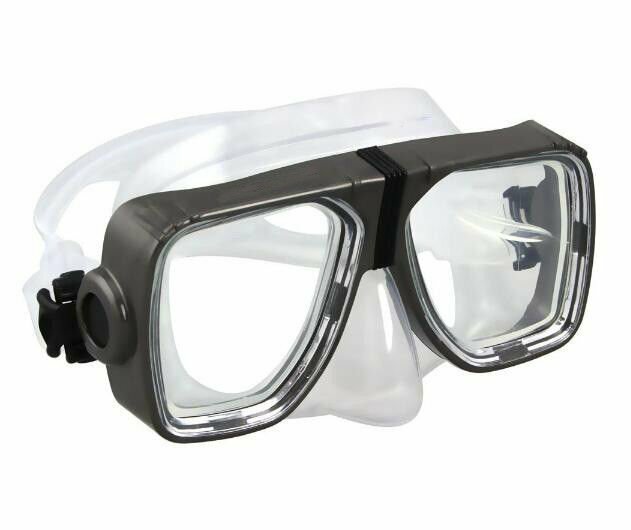 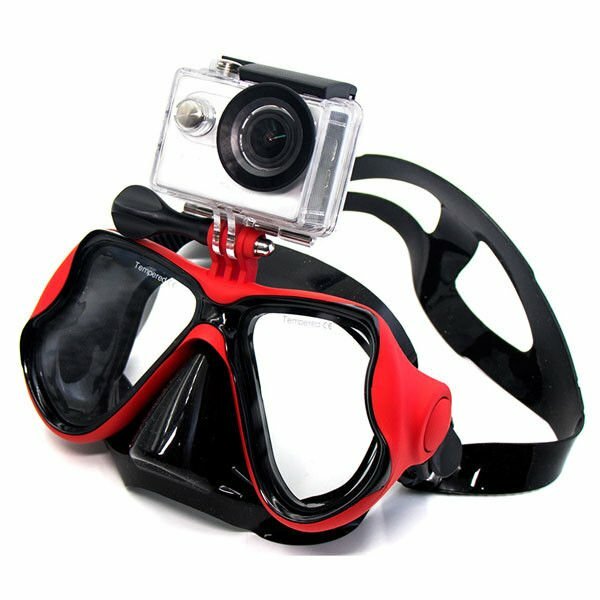 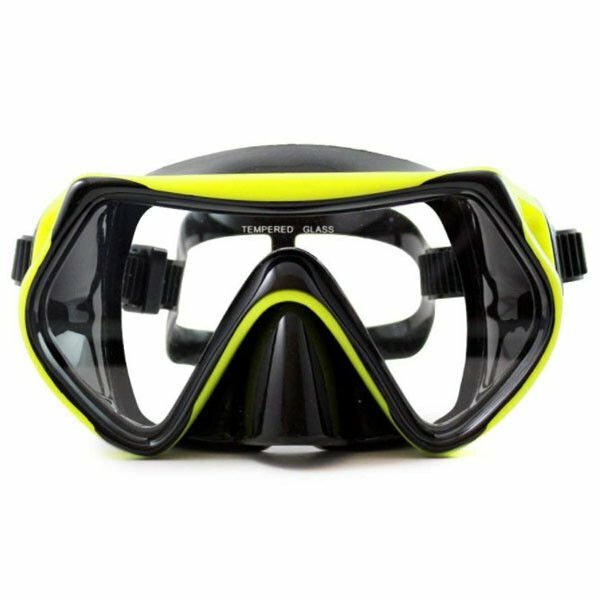 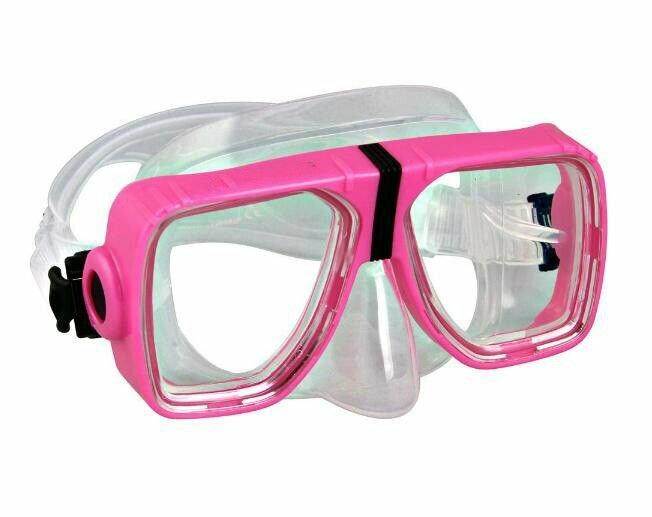 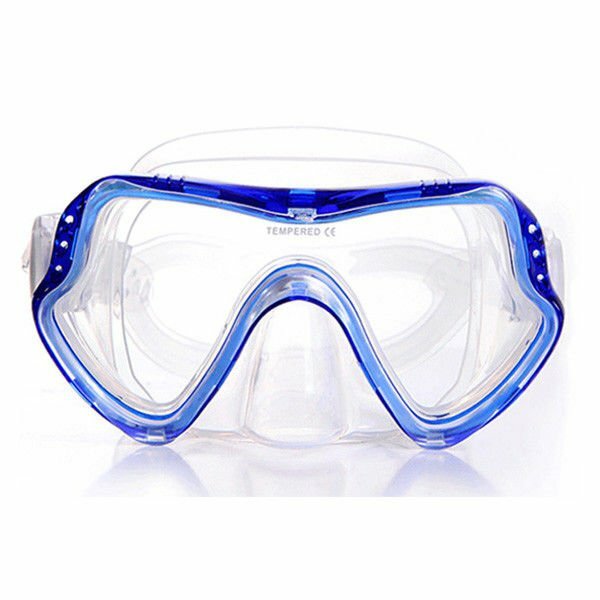 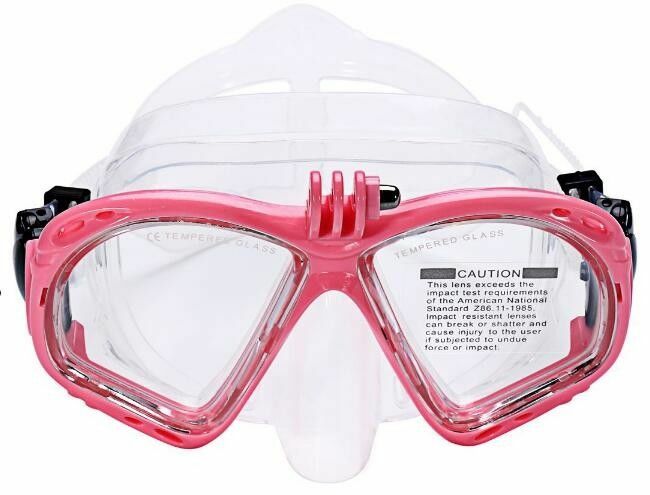 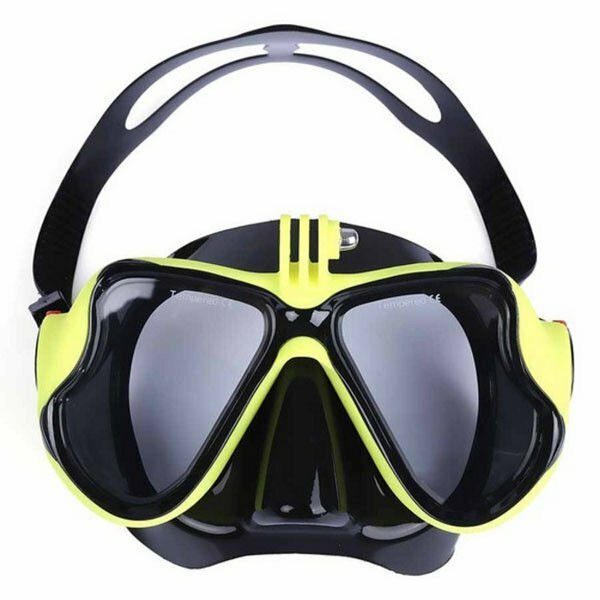 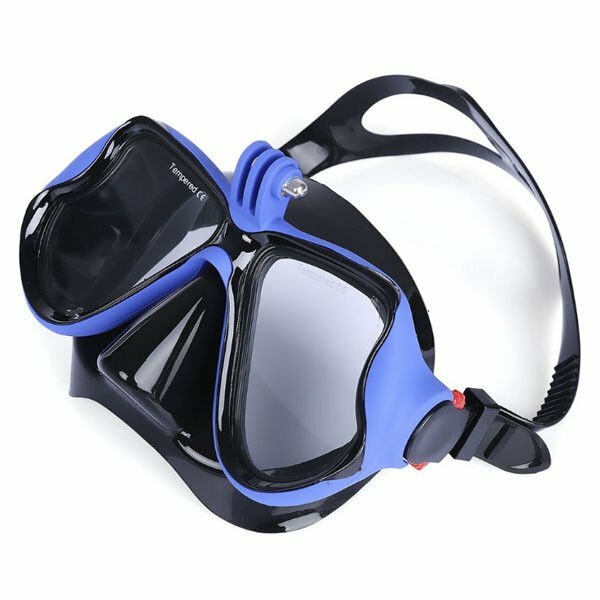 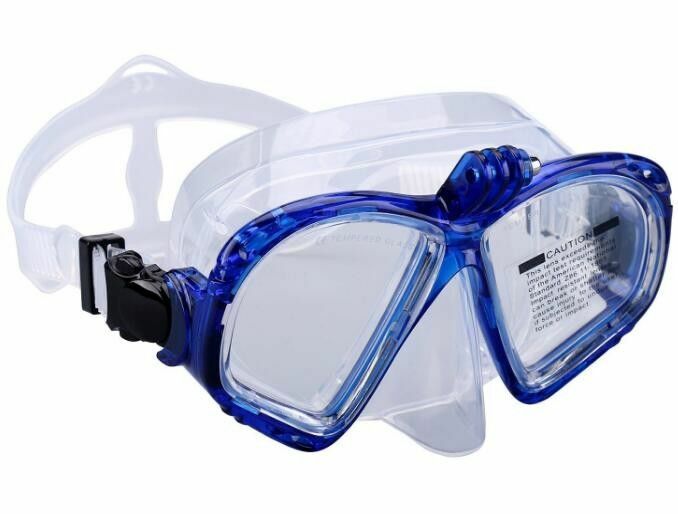 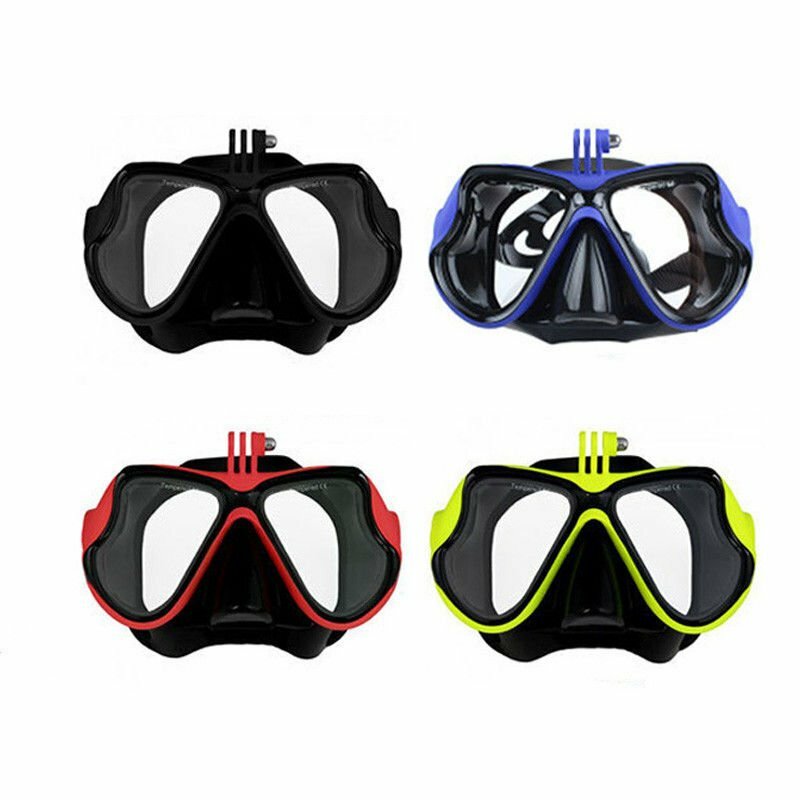 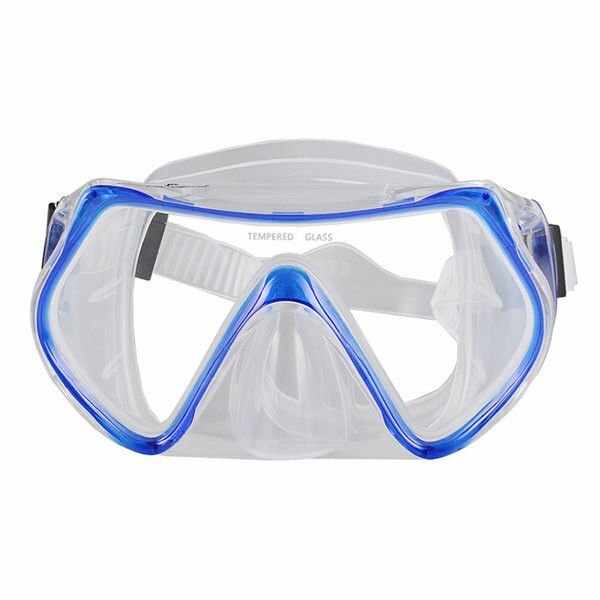 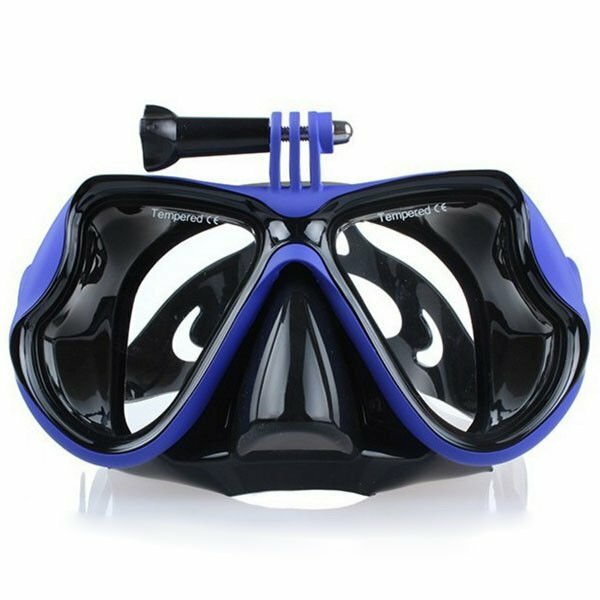 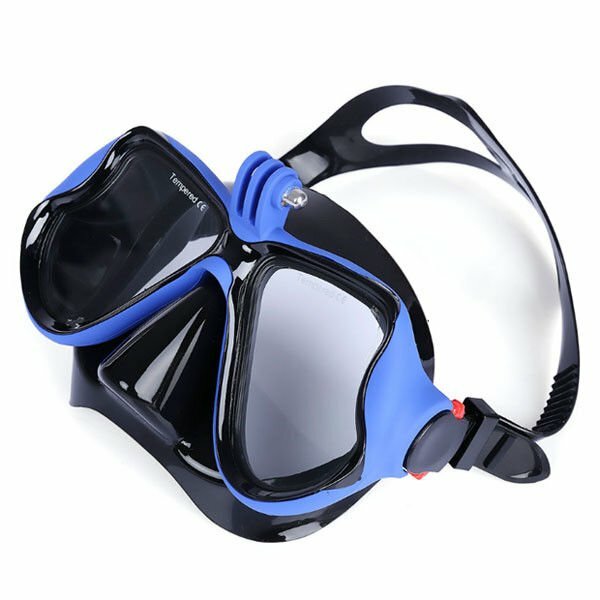 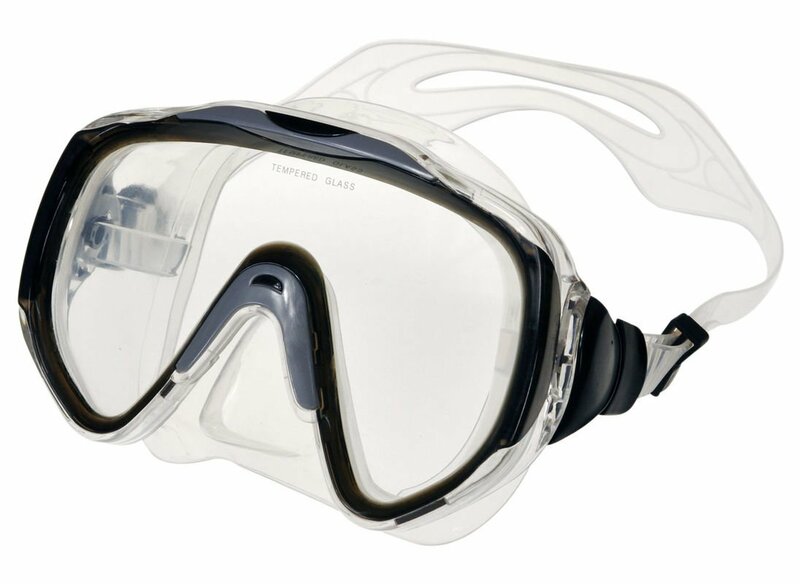 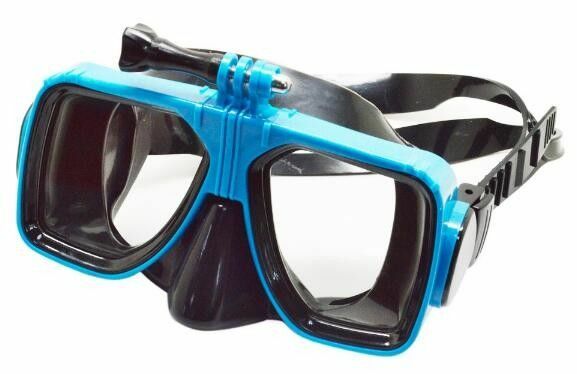 Durable scuba diving snorkel masks and goggles with nose protection, GoPro Mount, anti-leak, anti-fog and anti-scratch features. 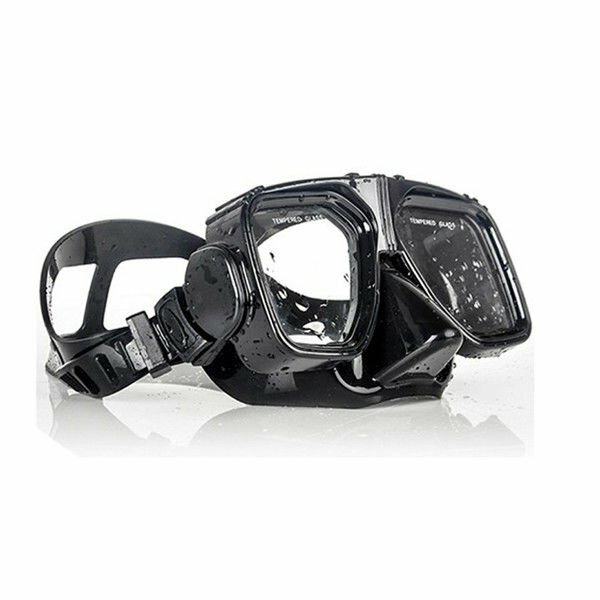 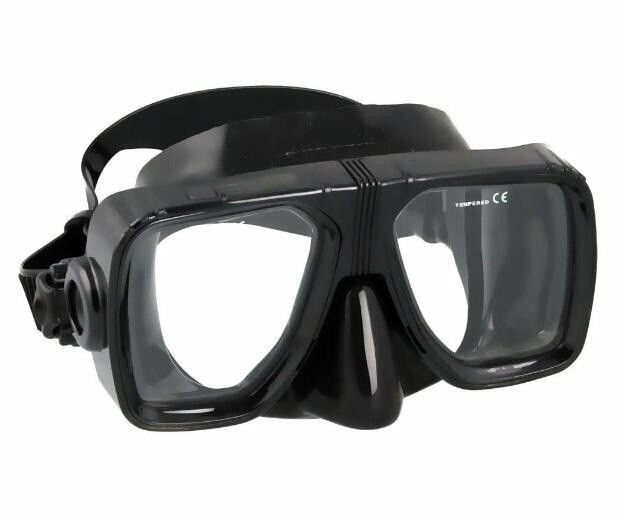 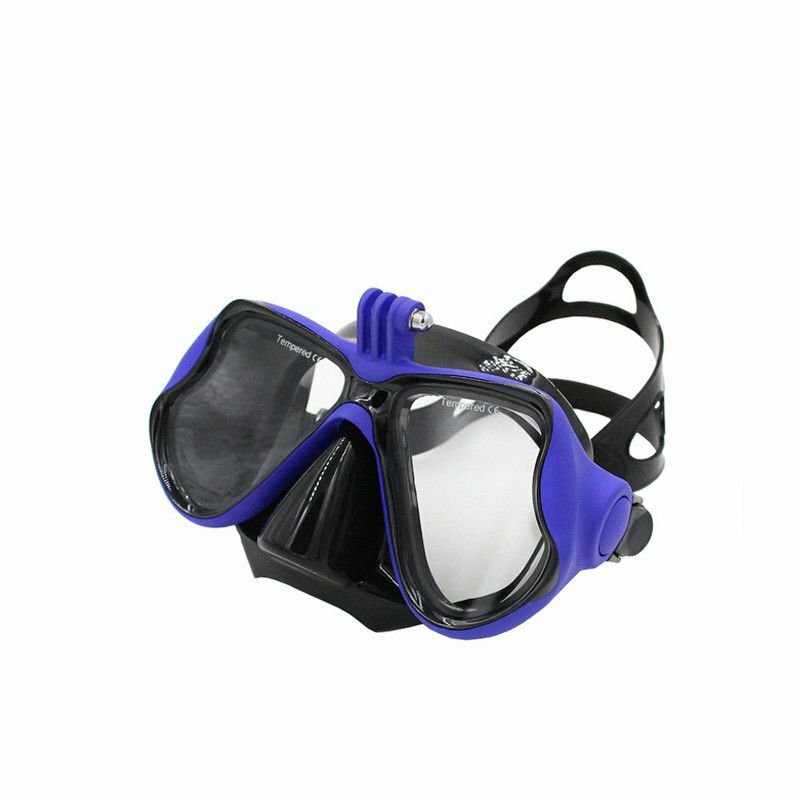 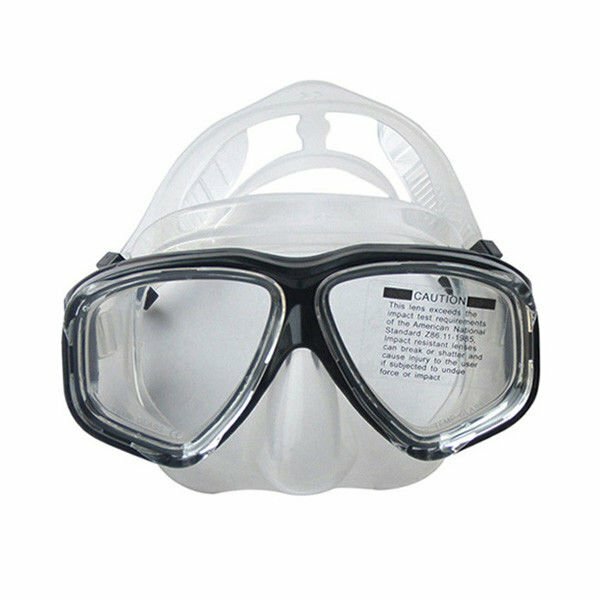 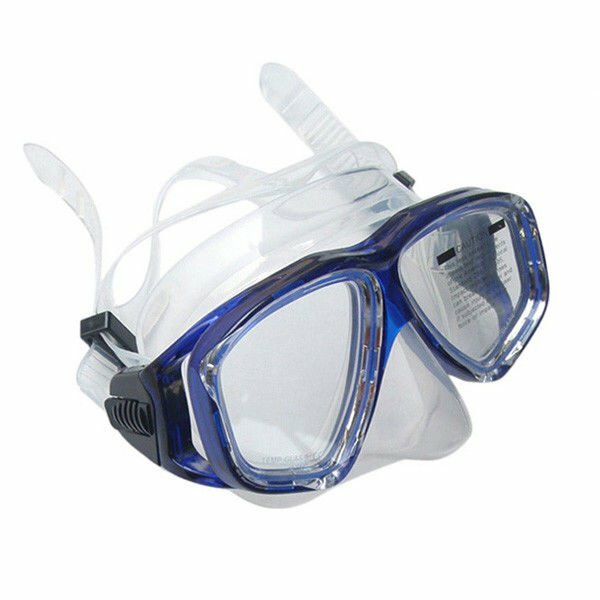 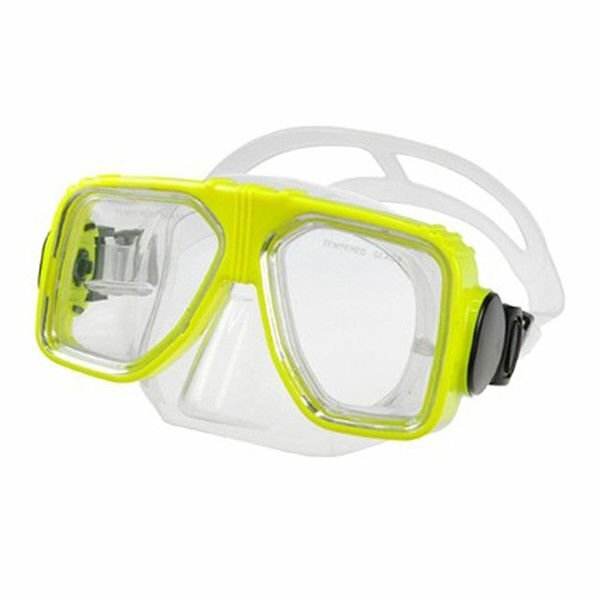 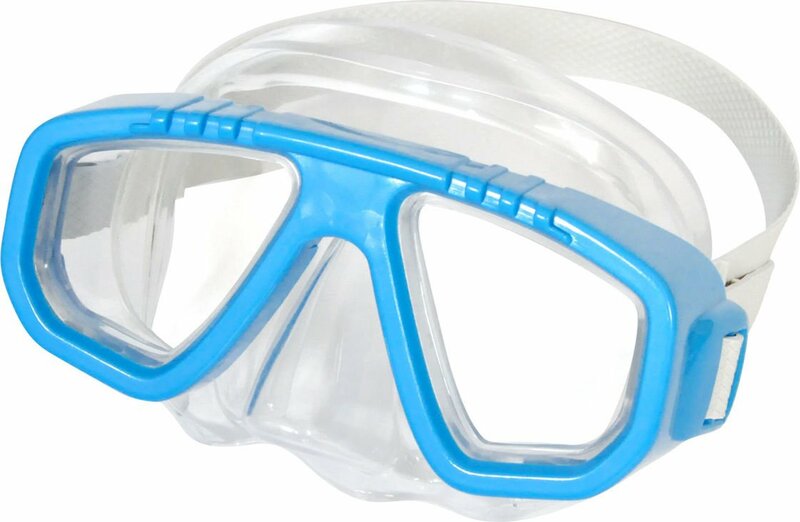 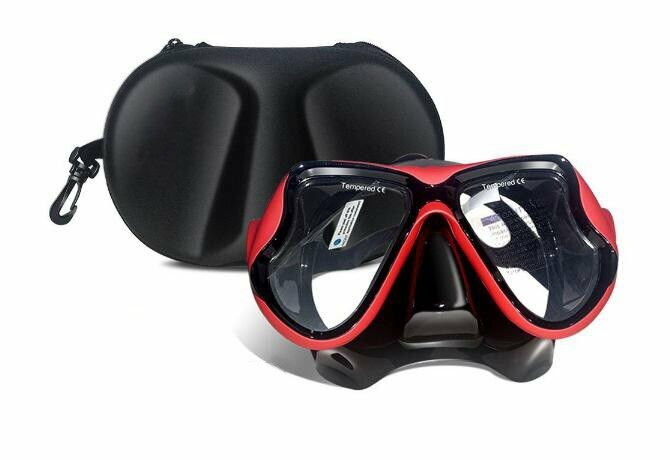 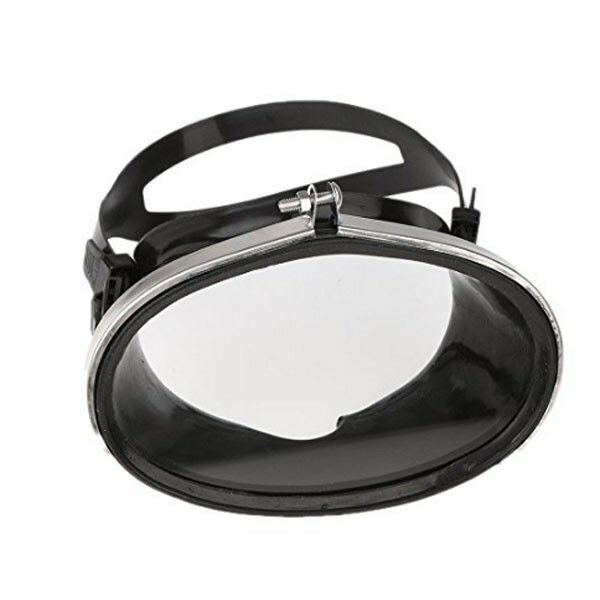 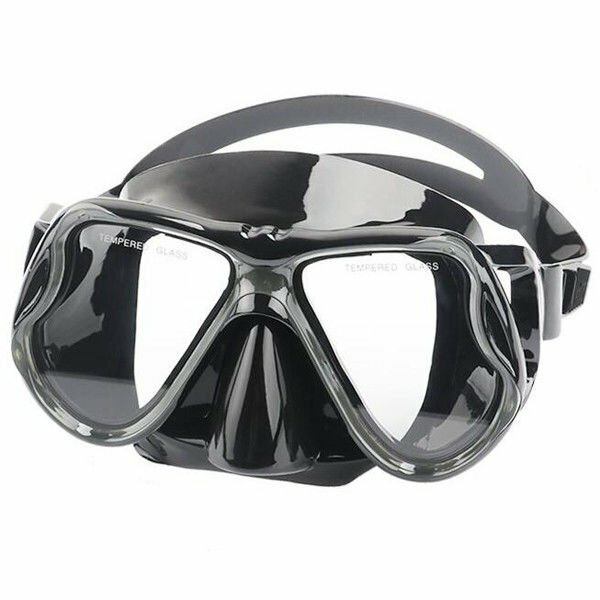 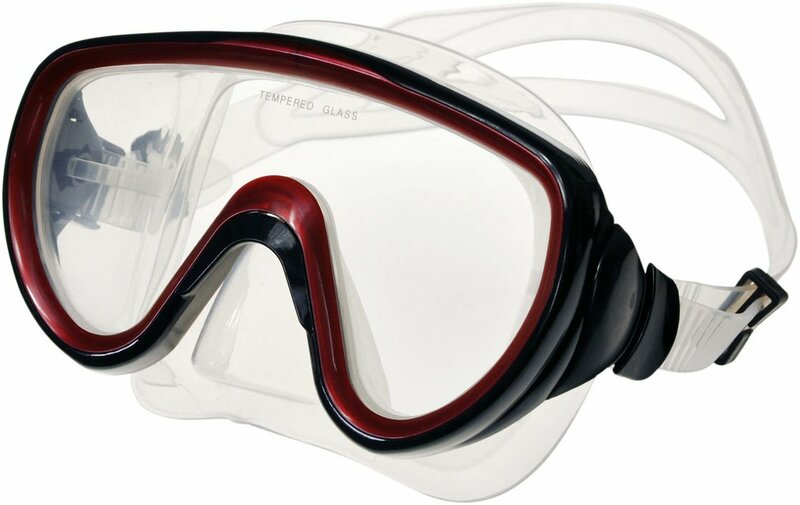 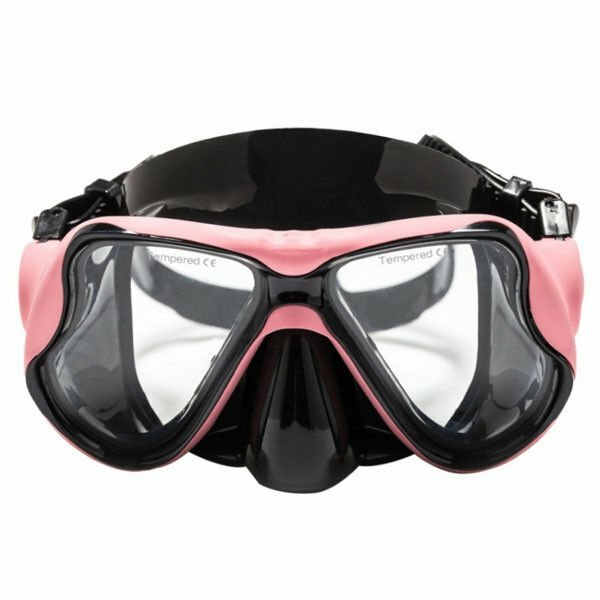 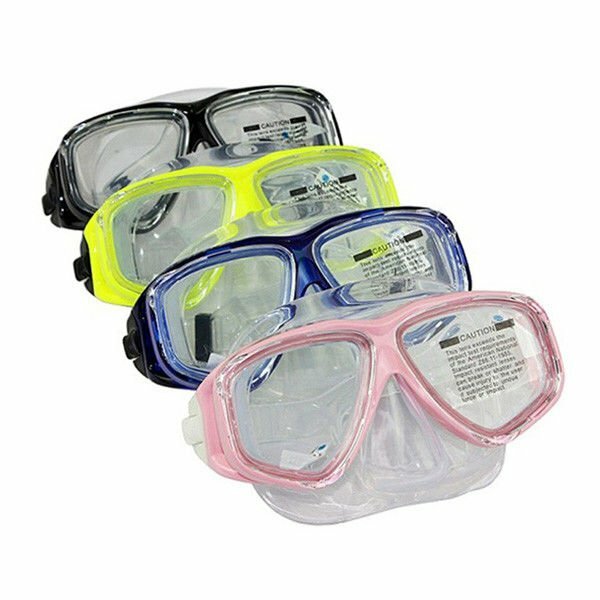 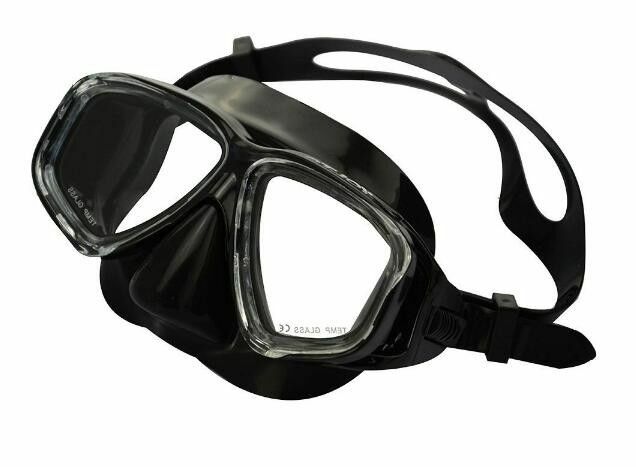 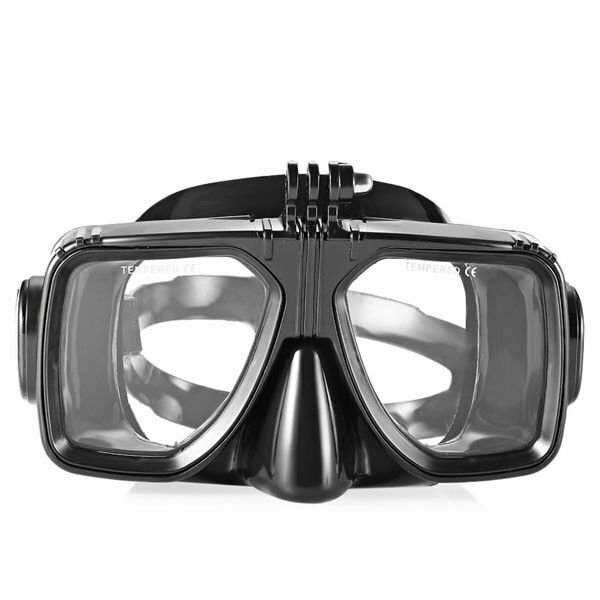 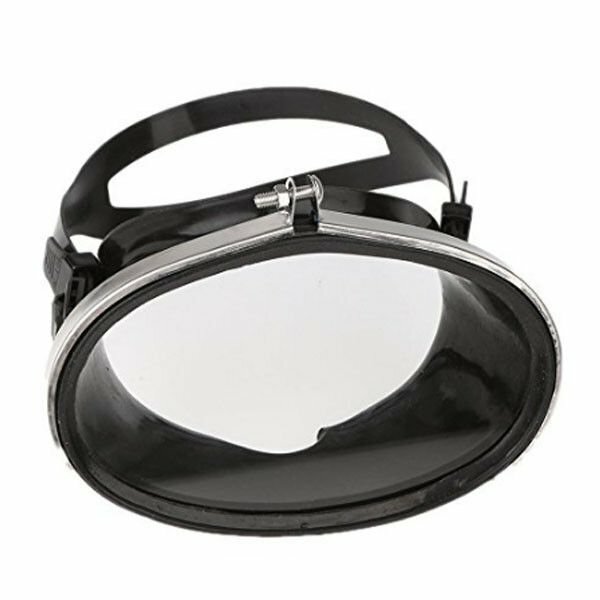 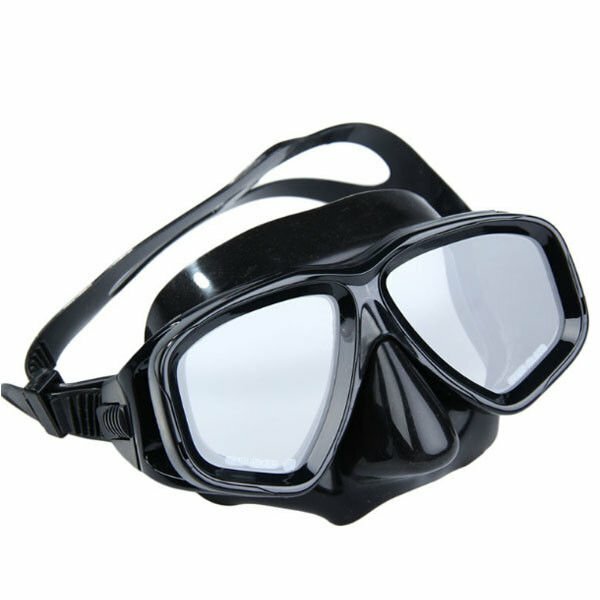 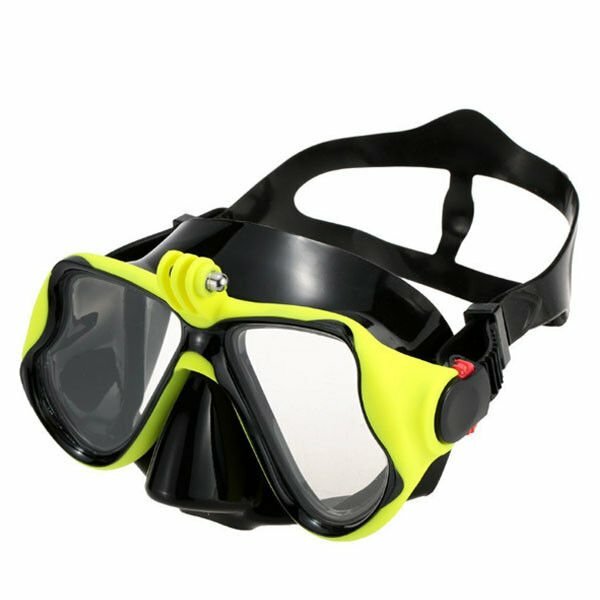 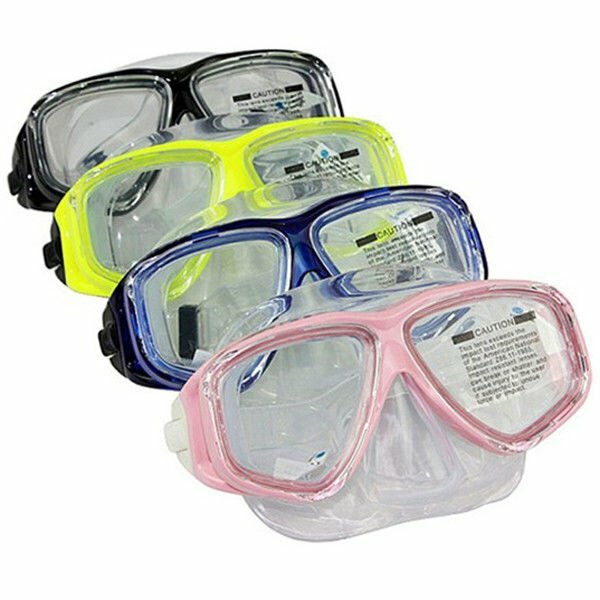 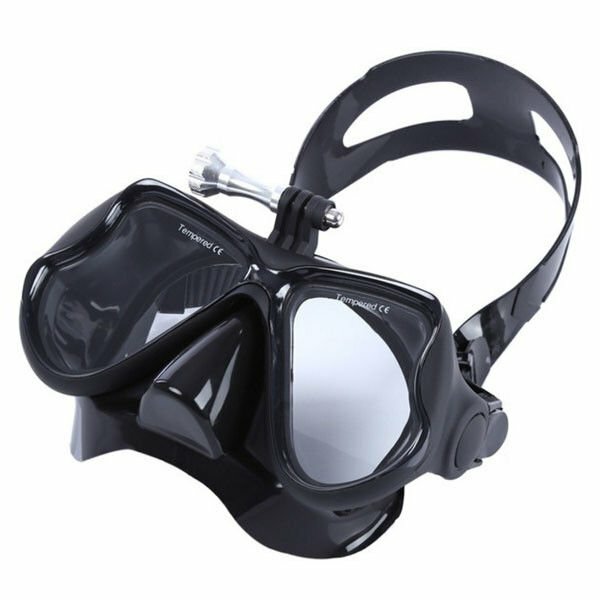 These adult scuba diving masks are high quality scuba diving mask with waterproof. 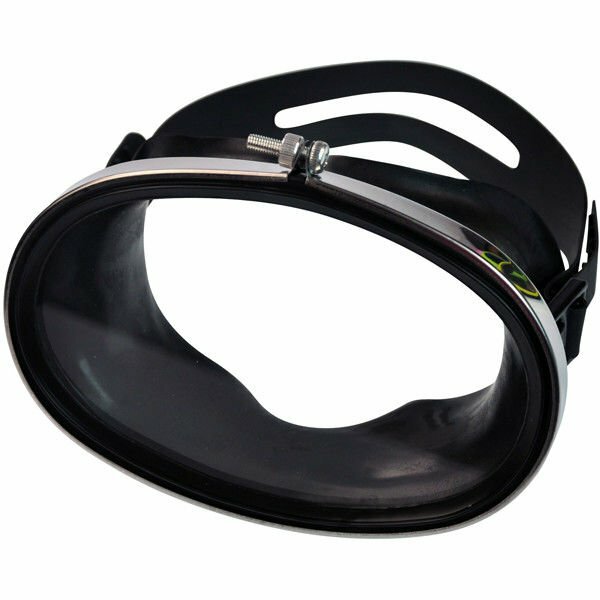 They are supplied depend on the customers's need, such as customised logo, colour and material.